Protect your interests during your workers' compensation or personal injury case with the help of Gonzalez Law of Albuquerque, New Mexico. Our knowledgeable attorneys do everything possible to help you gain compensation while you recover. Our associates represent injured workers statewide. In New Mexico, employers are generally required to care for workers injured on the job. However, oftentimes insurance companies do not treat injured workers fairly or only do the bare minimum required of them. Our mission is to make sure that your rights are respected. Many workers are unaware they are entitled to a second opinion, or that the insurance adjuster is only required to tell them about the minimum benefits. 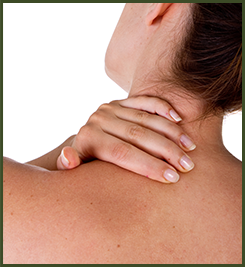 We ensure that injured workers get adequate medical care and compensation. When you are injured, you need an aggressive advocate to make sure your needs are met. From the medical coverage to your full recovery, we do everything possible to help you receive the full monetary award you are entitled, rather than simply the minimum. Gonzalez Law does not charge any upfront costs for injured workers or plaintiffs. Nothing comes out of pocket for representation in all workers' compensation matters, and nearly all personal injury cases. If we are unable to secure a benefit for you, you do not pay us a cent. 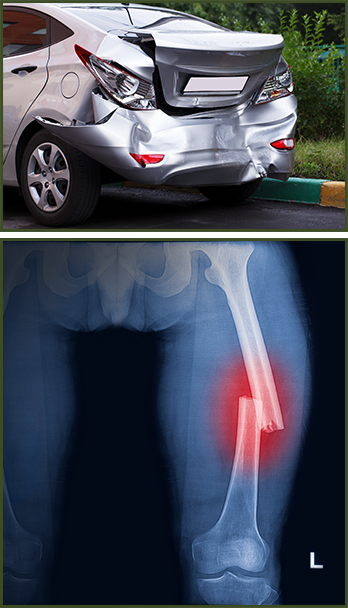 Our professionals represent injured parties in wrongful death cases, as well as truck, motorcycle, and car accidents. If you, or your loved one have been hurt due to someone else's negligence or wrongful conduct, you are typically entitled to medical benefits or potential monetary benefits for pain and suffering. Insurance companies may fix your car, but they may not pay for your medical coverage or for your time missed at work. That's where we come in. Our team helps to make you whole again, both medically and monetarily. In New Mexico, if you are injured to due to the negligence, carelessness, reckless, or intentional misconduct of another party, you are entitled to monetary compensation and benefits for harm to you or your loved one. There may also be punitive damages to correct the conduct of those who are putting others at risk.